ERA is excited to announce a new book all about Toronto’s St. John’s Ward. The Ward: The Life and Loss of Toronto’s First Immigrant Neighbourhood is a collaboration with Coach House Books, John Lorinc, Ellen Scheinberg, and approximately 50 local writers. St John’s Ward, bordered by Yonge to the east, University to the west, Queen to south, and College to the north, was Toronto’s earliest significant immigrant enclave, from the late 19th to the mid 20th century. With Jewish, Irish, Italian, Chinese, African, and a number other cultures living side by side in great density, the Ward has incredibly rich cultural stories for Toronto. 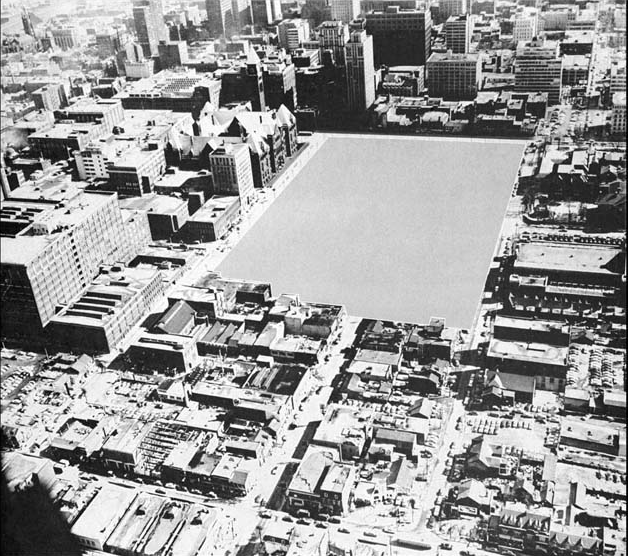 These stories are often overlooked, however, because in the early 1950s the people of the Ward were displaced by the City, and its homes and places of business razed to make way for New City Hall and Nathan Philips Square. 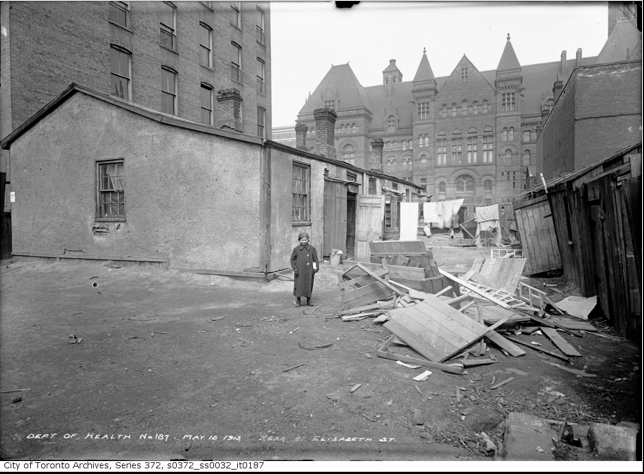 When the community was erased from the fabric of the city, so too was it erased from Toronto’s sense of itself. Our book, The Ward, aims to fill in some of these blanks. 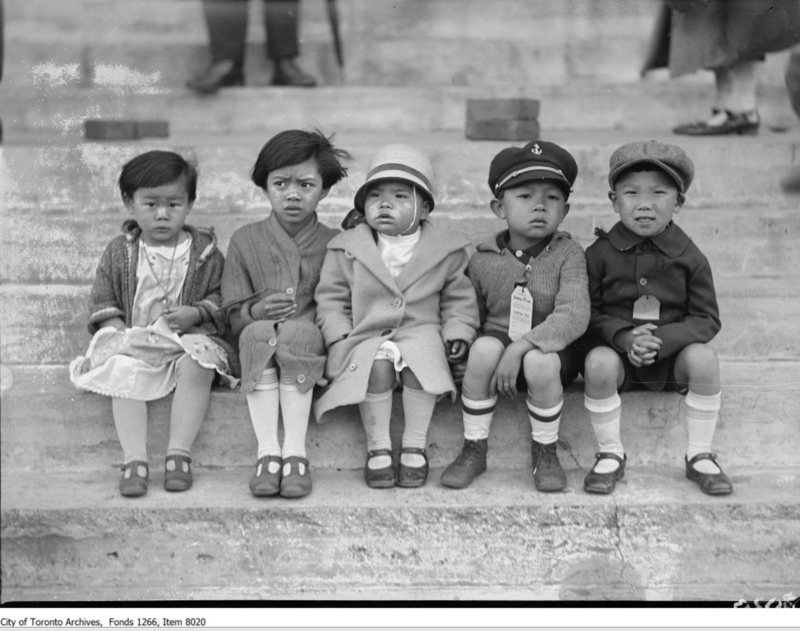 Archival photos and contributions from a wide variety of voices will reveal new insights into this complex neighbourhood, and the lessons it offers about immigration and poverty in big cities. Contributors include historians, politicians, architects, and descendents of Ward residents on subjects as diverse as bootlegging, Chinese laundries, children’s playgrounds, and tuberculosis. Heroic: A New Book Coming Soon!